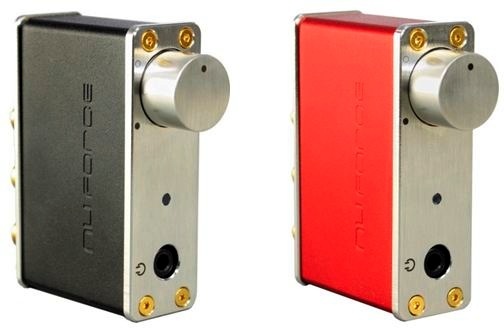 Simaudio today announced the MOON Neo 430HA Headphone Amplifier ($3500) with optional digital-to-analog converter ($700). This fully balanced, pure analog amplifier includes an output stage using a discrete transconductance circuit topology, selectable gain setting (14 or 20dB), an oversized power supply and a defeatable analog crossfeed circuit. 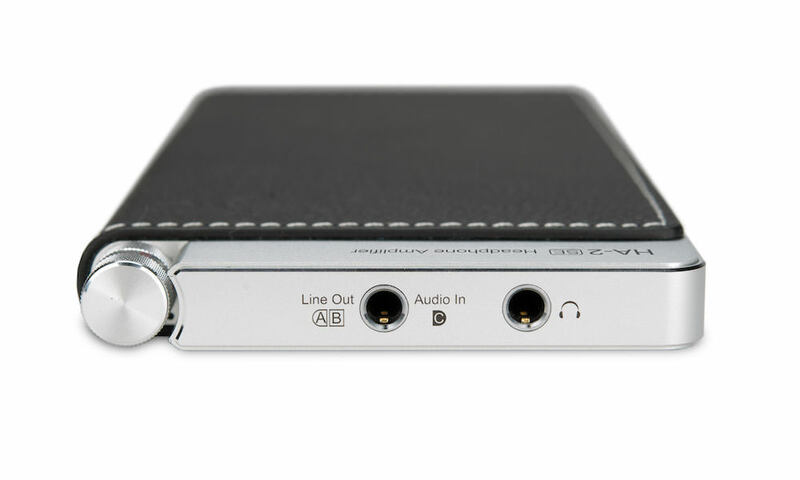 Rated at 667mW at 600 ohms and 8W at 50 ohms, the Neo 430HA will effortlessly drive any headphone to its full potential. 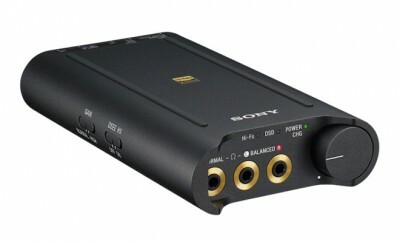 audio circuitry, the 430HA will achieve the very best possible sonic performance from your headphones. 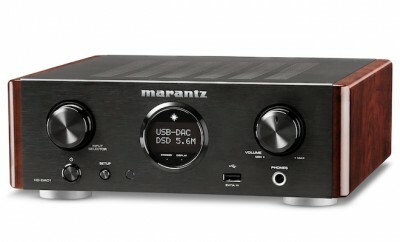 The optional DSD256 and 32-bit PCM capable DAC can be used with virtually any digital source such a computer for streaming music, satellite TV receiver or Blu-Ray player, offering the same fidelity as your music system. 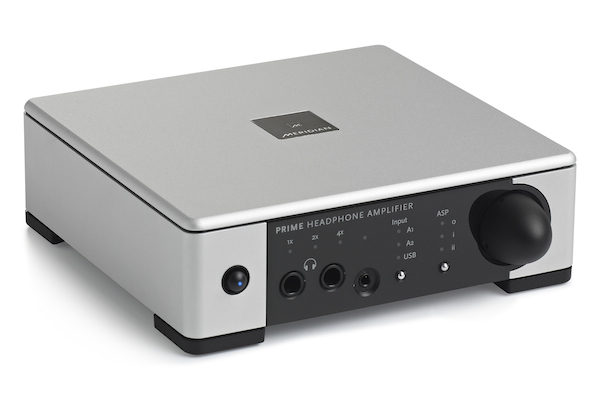 Simaudio claims the Neo 430HA is destined to establish a whole new set of standards for headphone amplification. SimLink controller port for 2-way communications between other MOON components; 12V trigger output. 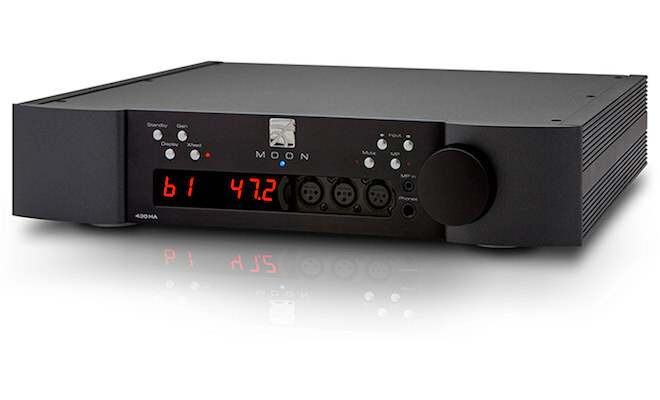 The Simaudio MOON Neo 430HA will be available in Q3 2014 for $3,500 USD. 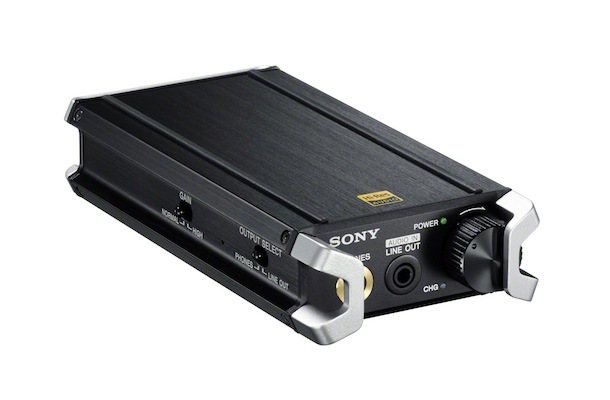 Add $700 for the optional DSD256 / 32-bit PCM digital-to-analog converter.